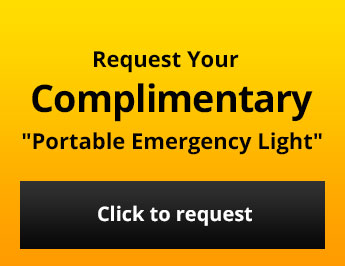 Emergency Lighting Inspection | Lighting Services, Inc.
Our factory-trained technicians insure your facility's emergency lighting and exit lights will operate as designed in the event of an emergency. Be sure you are fire-code compliant. Our preventative maintenance plans provide inspection of your equipment to identify and correct potential problems before a crisis occurs. Our comprehensive plans additionally provide all-inclusive coverage for any emergency or failure, with the peace of mind that an authorized factory-trained technician will be on site to address your problem within a matter of hours. See our Product Page for a sampling of our extensive new and replacement parts available. Test all batteries, chargers, and lamps. Re-calibrate chargers where needed (both float and high-charge rates) in order to prolong battery life. 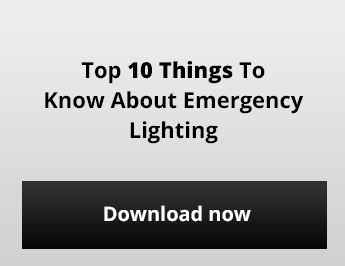 Tighten and adjust any loose emergency lighting fixtures to direct toward points of egress. Clean battery terminals of corrosion and coat with protective spray. Check electrolyte levels in batteries and refill, if necessary. Place dated inspection ticket, noting work performed, on each emergency lighting unit where doing so will not detract from the aesthetics of the area. All gel-type batteries will be cycled in order to eliminate memory effect. After each semi-annual inspection and service, a detailed and signed report shall be forwarded to you detailing any repairs completed in compliance with N.F.P.A. 101 Sec. 31-1 requirements. Upon your approval, any parts installed or replaced will be warranted (parts and labor) 100% for three full years. During the six months between the semi-annual maintenance visits, we will respond at no charge for labor or travel in order to correct deficiencies. Should any batteries need to be disposed of, they will be done in compliance with current E.P.A. recycling requirements. 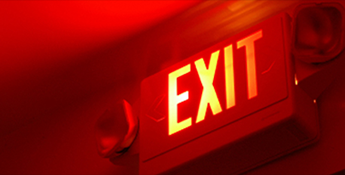 LSI provides monthly, semi-annual or annual fire-code required emergency lighting inspections to insure your facility would be ready for an emergency.